Committed to helping all Kentucky taxpayers manage and understand the complexities of Kentucky Tax Law. With over 35 years of total tax experience including the last 21 years devoted exclusively to Kentucky Tax Law, I have the training, education and experience to help Kentucky taxpayers with innovative solutions to their Kentucky tax issues. Steve has over 35 years of tax experience, the last 21 of which have focused almost exclusively on Kentucky tax issues. From 1992 to 2000 Steve served as the Commissioner of Tax Compliance with the Kentucky Revenue Cabinet (now the Kentucky Department of Revenue). While at the Revenue Cabinet, Steve was in charge of field audit, office audit, collections, criminal investigations, taxpayer assistance and tax return processing as well as being part of the senior management team that set Kentucky tax policy. Steve’s law practice is limited to Kentucky tax matters. He has extensive experience in dealing with the Kentucky Department of Revenue. His areas of emphasis include the representation of taxpayers at the audit, protest and litigation levels; settlement procedures; ruling requests; voluntary disclosures (Steve implemented the first Kentucky voluntary disclosure program during his tenure at the Revenue Cabinet); and general Kentucky tax consulting and planning. Steve represents many of the larger corporations conducting business in Kentucky as well as many smaller companies. He is a frequent lecturer on Kentucky income tax, Kentucky sales tax, Kentucky severance tax, Kentucky property tax and audit defense to Kentucky attorneys, CPAs and corporate tax executives. Law Degree – University of Louisville, 1983, J.D. Undergraduate – University of Louisville, 1977 BSC (accounting). Steve is a licensed Kentucky attorney. He is a member the Kentucky Bar Association and the Kentucky Bar Association Tax Section. 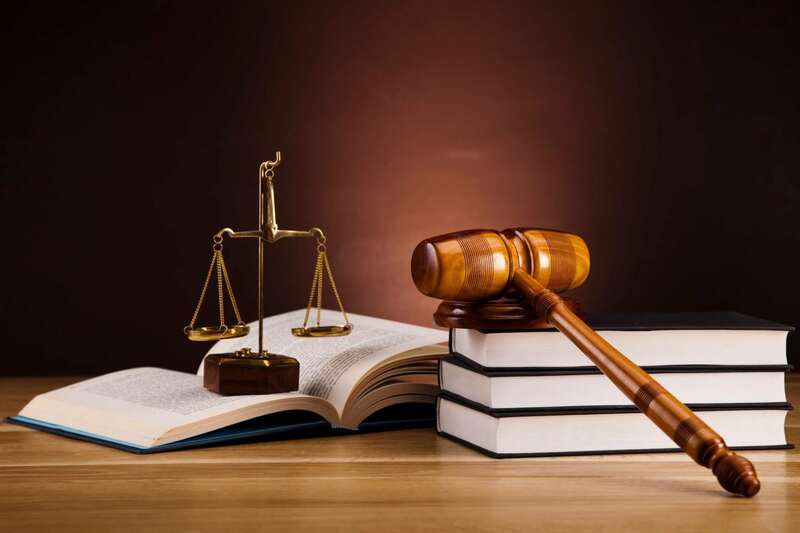 He is also a member of the Louisville, Bar Association and is a current member of the Louisville Bar Association Tax Section and a past Chairman of the Tax Section. Steve is also a licensed Kentucky CPA. 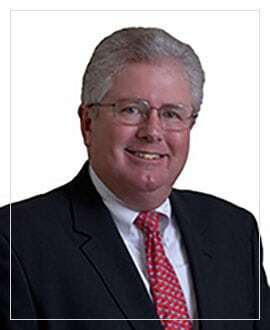 He is a member of the Kentucky Society of CPAs and a former member of its Board of Directors (2010 to 2013). He is also active on the KYCPA’s tax committee. Prior to 1988 – Worked in the tax department of a “big eight” accounting firm working his way up to Senior Tax Manager. 1988 to 1992 – Partner in Charge of the Tax Practice of a prominent 50 person, three office regional accounting firm. 1992 to 2000 – Commissioner of Tax Compliance with the Kentucky Revenue Cabinet (now Department of Revenue). 2000 to 2005 – Responsible for all firm wide Kentucky Tax Issues for a “big four” accounting firm. 2005 to Present – Practiced law, limited to Kentucky tax issues.